Marvel at artwork by Henri Matisse, Paul Signac, Raoul Dufy, and other French masters. Browse this lively market, teeming with produce and flowers, in a vibrant main square. Leaving St. Tropez, visit the charming Port-Grimaud, also known as the "Little Venice" of France. This unique town looks like a Mediterranean fishing village but is in fact a modern complex of luxury housing with a fully equipped marina and colorful houses linked by a network of canals, neat little bridges, and narrow alleys. 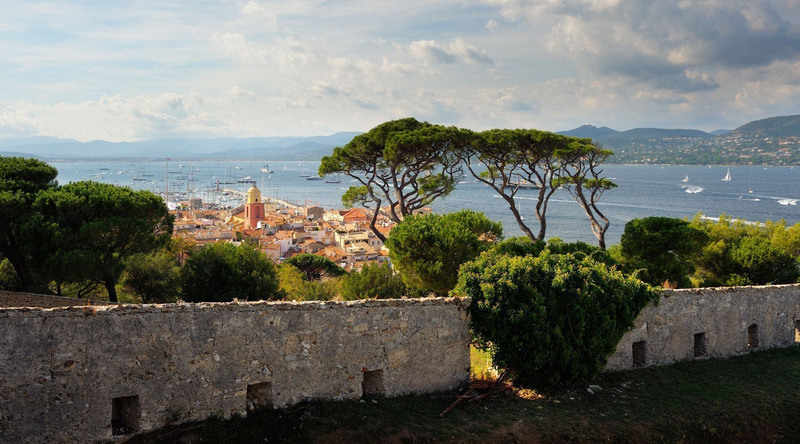 Discover the charming French port of Grimaud, a town where modern Mediterranean luxury and a rich Roman history exist side by side. Journey across the verdant countryside and into the Maures Mountains of Provence for a tasting of local culinary specialties in the town of La Garde-Freinet.